Jay learned the business of financial advising during 23 successful years as an advisor and vice president of investments at companies like Edward Jones, Smith Barney and Wells Fargo. In those jobs, he became a skilled money manager — and learned what he truly values in this profession. 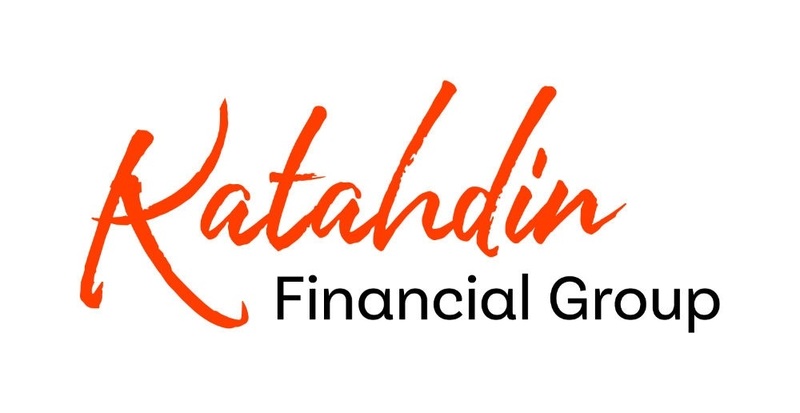 Those lessons are built into the DNA of Katahdin Financial Group. The worth of our customer base isn’t measured in dollars. It’s measured in the mutual rewards we get out of the relationship. If you like working with us and we like working with you, the size of your initial portfolio doesn’t matter. We cherish our independence. Advisors at big firms are driven by corporate profits, so unless you’re a high-net-worth customer, you’re likely to be little more than an account number. We wanted to build an independent business that wasn’t beholden to big-firm goals, but was based instead on personal service, long-term relationships and close contact. We’re not constrained by bricks and mortar. Thanks to technology, we can give our customers high-touch, personal service no matter where we’re located. Katahdin customers live in 29 states, spanning the nation from Oregon to Maine. Jay travels to the Northeast every quarter to meet with customers there. In fact, he now sees many of them more often than he did when they lived in the same town! Daredevil investing isn’t for us. Rather than looking to beat the S&P index or to get our customers into the next big tech stock, we’re about creating a plan that’s easy to follow and execute through your retirement years and for generations to come. Our view is simple: Investments are a vehicle for producing income that lasts longer than your lifespan.